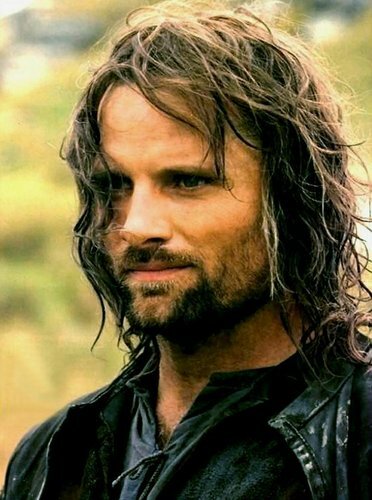 This Aragorn photo contains retrato, tiro en la cabeza, primer, headshot, primer plano, en la cabeza, and closeup. Awww!!! Among my very first book-lover!!!! I do remember crying like crazy when he died in the 3rd book, although his reign was short lived, he lived according to his principles & in the spirit of upholding the peace!! Doesn't hurt Viggo played him sooo well & transformed book-Aragorn to on-screen Aragorn superbly with such passion & good looks, bonus! !